5 Things to Look for in a Pet Sitter - Guest Post. If you are anything like me, then your ‘fur babies’ are beloved members of your family. So when the time comes where you need to go out of town or have a extremely busy day, you want to ensure they are left in the best care. Finding a pet sitter can be easy, since there are so many people willing to do the job. Yet, I always stick to the following five things when it comes to finding a purr-fect pet sitter. 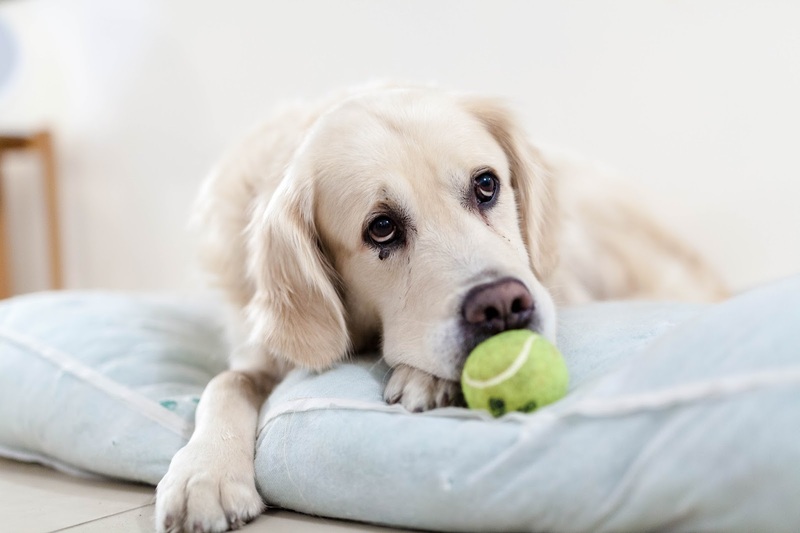 While this character trait might seem obvious, a lot of people will opt in to watch over pets for some quick cash without actually caring what’s going on with your pets. For example, if your pet accidentally eats something they’re not supposed to or if they end up with a tick or even a few fleas start popping up, you would want the pet sitter to take note and more importantly, take action! The last thing you would want is for your pet to end up worse for the wear upon your return due to negligence from a pet sitter that doesn’t have their heart and soul in the job. Not to mention, if your pet is older, has special medical needs, or diet restrictions, having a pet sitter that is confident and capable in handling these issues will allow you to be away from home stress free. We all work hard to train our pets to follow the rules we set out for them. In a perfect world, our pet’s would mind their manners when mom and dad are away. This isn’t always the case which is why you need to ensure that the pet sitter is familiar with the house rules and can firmly, yet gently, enforce them. Reliability is important to ensure that everything runs smoothly during this time. The last thing you need to worry about is the pet sitter running late, or not answering your calls or texts. Or worse, pulling a no show. Make sure you set out clear guidelines and expectations for your pet sitter to adhere to. Trust is the most important thing when it comes to finding a pet sitter. Not only are the lives of your pets in their hands, but they could potentially have the keys to your home, and access to everything inside it. Whoever you choose, make sure you, and your pets, trust them to take care of things while you are away. According to I Heart Dogs, if your pet acts uneasy during the initial meeting or doesn’t warm up to the pet sitter, it’s best to find someone else. 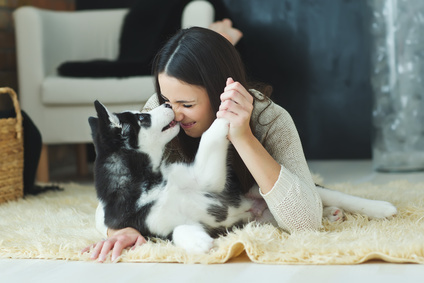 Next time you’re about to head out of town for the weekend or just need a pet sitter for the afternoon, keep in mind the five things that make a great pet sitter. Do your pets have a favorite sitter? If so, what makes them so special to you and your furry babies? I used to be a pet-sitter and these points are incredibly important and were definitely the main points I covered when meeting a new client. I hope I have helped you out with this post should be looking for someone to look after your precious fur-balls!